Nature's Body Cleanse might be right for you! Toxin accumulation caused by slow bowel transit time can lead to a reduction in overall health and well-being. Nature's Body Cleanse increases the consumption of dietary fiber, which helps decrease bowel transit time by gently cleansing the intestinal tract. 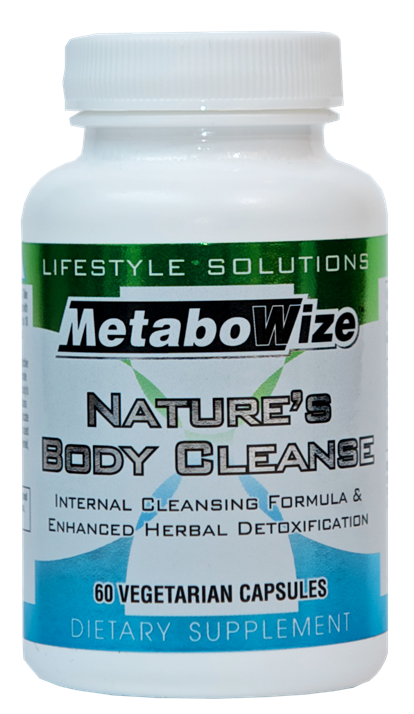 Nature's Body Cleanse enhances bowel ecology, regularity, and promotes optimal nutrient absorption. Suggested Use: Adults and children over 12 years of age. Take 1 - 2 capsules per day as needed with pure water, ideally treated with X20. This product generally produces bowel movement in 6 to 18 hours. 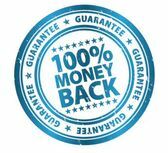 Do not take more than 2 capsules in a 24 hour period.